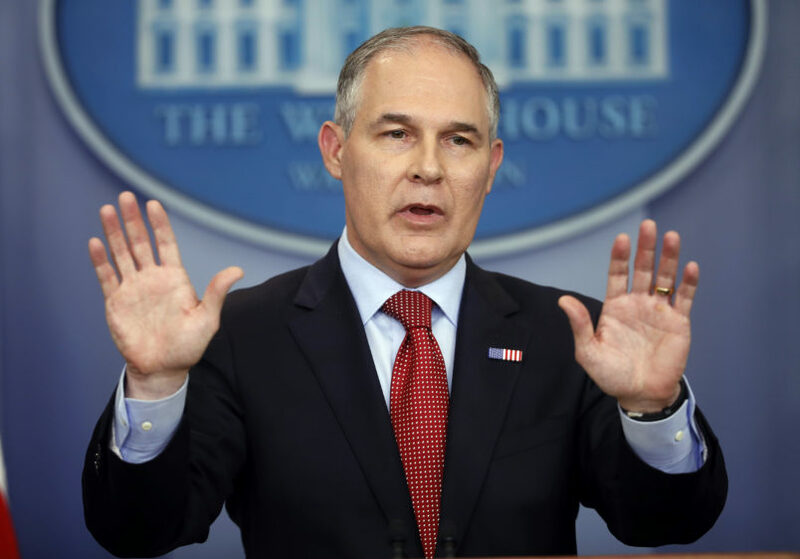 The Environmental Protection Agency and the White House took measures to block the publication of a report on a nationwide water-contamination crisis because of concerns it would cause a “public relations nightmare,” Politico reported Monday. The report by the Department of Health and Human Services’ Agency for Toxic Substances and Disease Registry (ATSDR) was set to publish in January, disclosing that a dangerous level of toxic chemicals had contaminated water near military bases and other areas from New York to Michigan to West Virginia. The study would also reveal that the chemicals are riskier to human health at a level lower than what the EPA has previously deemed safe, Politico reported. According to an email obtained by Politico, one White House aide warned early this year that the “reaction” to the report would be “huge” and “extremely painful” to the EPA and the Department of Defense. The water contamination report has still not been published, according to Politico.